The joy of getting outside and cooking on your barbeque is a pastime enjoyed by many, especially in the warmer months. What doesn’t fall into the same spectrum of happiness, though, is cleaning and maintaining this popular cooker. 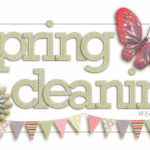 If you’re someone who tends to postpone the inevitable barbeque bath time, why not take a look at some of the great cleaning tips below for some inspiration. Discover just how simple this mundane task can actually be. These great tips are brought to you by Barbeques Galore. 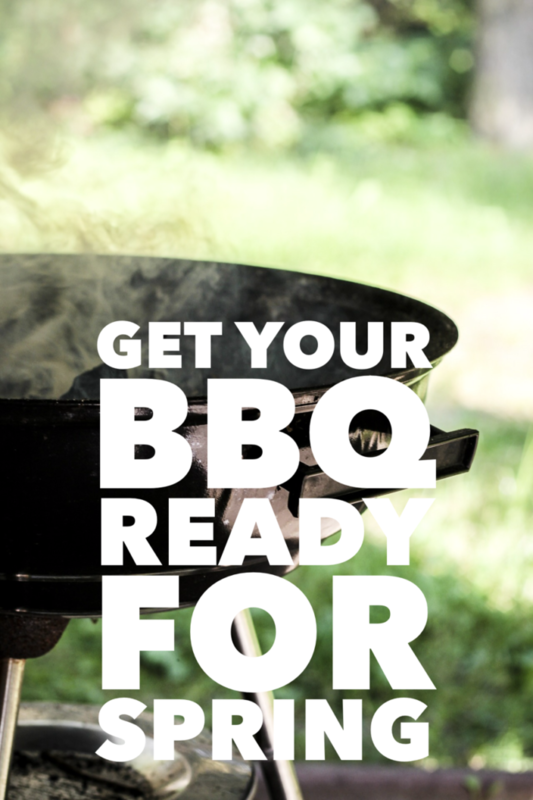 The first great tip for cleaning your barbeque is to make sure you have the right stuff – you can’t clean anything properly without the right equipment. Stainless steel wool scrubs, cloths and commercial grade cleaners are all products you should have on hand. The type of grill you have will determine the type of equipment you’ll need. If you’re unsure of where to start when looking for the right cleaning equipment for your barbeque, seeking the advice of a specialist retailer such as Barbeques Galore is usually your best bet. Your barbeque can build up with grime and food very quickly, so it’s important to get those chunky bits off as soon as possible. A great way to do this is to keep the grill warm while you clean it. Heat the barbeque up again after it’s been used, then let it cool off. When it’s just warm, start scrubbing away. 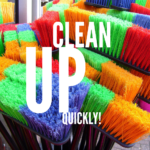 The heat that you’ve put back through will have helped to loosen up everything that’s stuck, making cleaning a much lighter task. Cleaning regularly after every use is one thing, but giving your barbeque a deep clean every month or so will help to keep it in the best cooking shape possible. Rather than a simple scrub or wipe down after cooking, a deep clean involves removing the grills or bars and soaking then scrubbing them in warm soapy water. You can also try a high-pressure cleaner for those areas of the barbeque that are a little harder to reach. When it comes to looking after your barbeque, it’s not just about the cleaning but also about the techniques you implement in order to maintain its health and longevity. One great way to do this is by applying oil to the grill or grates. Vegetable oil is usually the best choice and you can either brush or spray this on. By doing this after a regular clean, you will help to stop rust from forming on your barbeque. The best way to avoid too many hours of scrubbing is to keep your barbeque clean in the first place by regularly giving it a once over, including a decent wipe down after every use. Also, keep it covered whenever you’re not cooking up a storm – this will make cleaning time using some of the above tips even easier, as you are also shielding it from the elements. 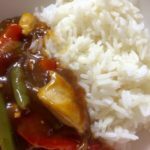 How To Cook Perfect Rice Every Time! 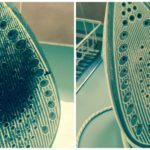 How To Clean Your Iron Inside And Out With Vinegar And Salt.